Safari, the default browser of the Apple devices as well as Mac is used by the people all over the world due to its fast and effective functionality. There are many cool things about Safari, including Top Sites, Cover Flow, Reading List, etc. Although Safari doesn't have an extension library like Firefox, you can still find a YouTube downloader for Safari to download YouTube videos from Safari. Apart from Mac users, the people using the other platforms like Windows also use this browser which shows its popularity and therefore it is one of the most used browsers in the world. 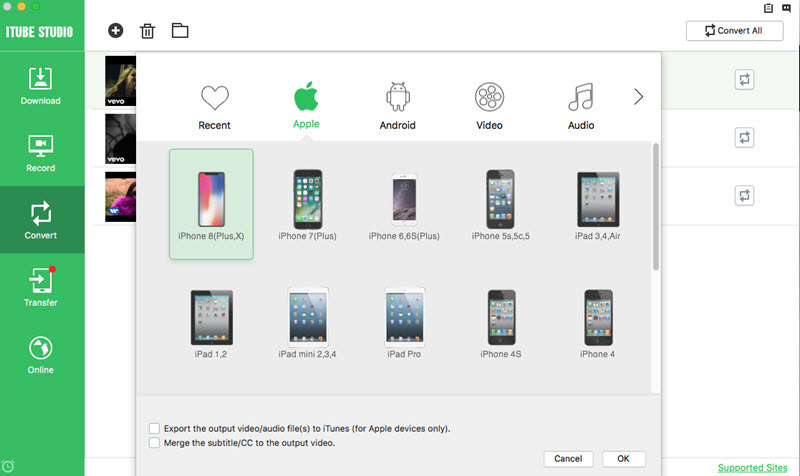 Downloading with Safari is a phenomenon that users can apply to get the favorite videos downloaded to the hard drive without any issue and problem. The most used ideas as well as the techniques that could be applied will be discussed in this tutorial moving forward. These solutions are not only easy to follow but also applicable under all system conditions and circumstances. iTube Studio Safari YouTube Downloader for Mac (or iTube Studio YouTube Downloader for Windows) is the highly recommended YouTube downloader for Safari browser. iTube Studio is a slick Safari download extension that allows you to download YouTube videos from Safari for free as you want, but not only YouTube, This Safari Youtube downloader extension allows you to download from over 10,000+ different sites, as well as the ability to convert the format of the video or audio file once you have downloaded. Download online videos from YouTube, Facebook, Vimeo and other 10,000+ sites with Safari Extension or URL. Equipped with a Download extension addon for YouTube video download from Safari, Chrome, Firefox, etc. Record "unable to download" videos from any online video websites with its well-balanced video recorder. 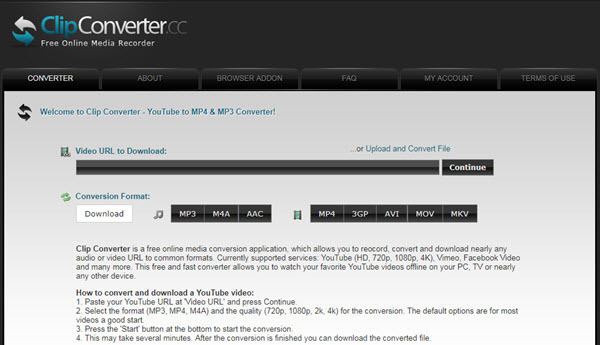 Convert downloaded YouTube video to other media formats or preset formats for mobile devices. Transfer downloaded YouTube videos to iPhone, iPad, Samsung or other mobile devices to enjoy on the go. Private mode to download videos in secret with a password protected and keep downloaded videos in Private List. The first step is to download and install this Safari YouTube downloader. Once installed, follow the initial guide to add an extension in Safari in order to enable the Download button in your Safari or Chrome, Firefox browsers. Once finished, you will see a Download button right by side of the player window in either Safari or Chrome. Now go to YouTube to play the video you want to download. When the "Download" button appears at the top left corner of the video, click it to add YouTube to the downloading queue. You can choose from the listed resolution from 4K UHD to low quality ones according to your need. It's also possible to download MP3 directly to extract audio from YouTube videos. Option 2: You can also directly click the "Paste URL" to download YouTube from Safari using URL after copied it from Safari's address bar. 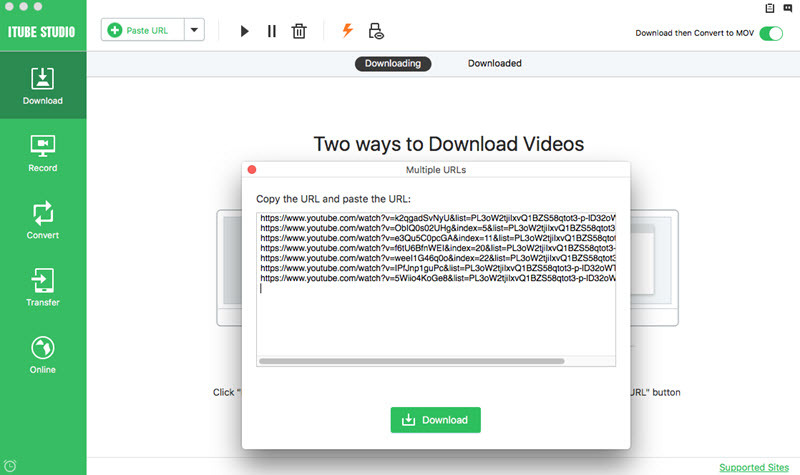 Just copy the URL then turn to the Paste URL button of this Safari YouTube downloader, it will automatically start to analyze the URL and then download within seconds. 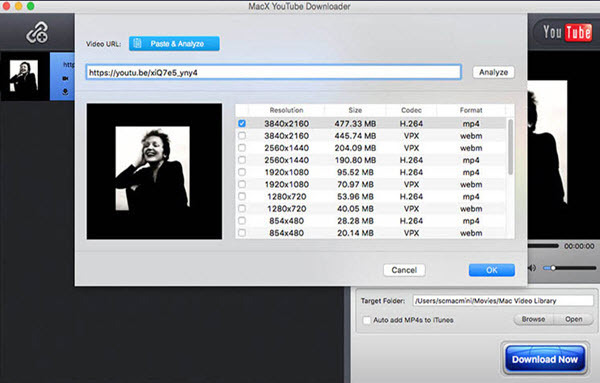 iTube Studio is not only a Safari YouTube Downloader , but a powerful YouTube video converter. 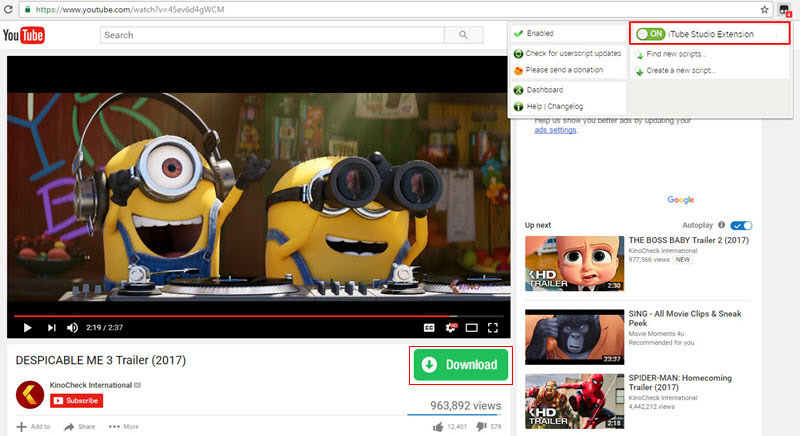 You can effortlessly use this Safari YouTube downloader to download YouTube from Safari and convert it to fit iPad and all popular mobile devices. To do so, go to the "Downloaded" tab, and click the "Add to Convert List" icon on the right of each video to transfer the video to "Convert" menu. Click the "Convert" menu, you can see your video in the list, and you can also find a "Convert" icon on the right, click this icon. In the window that appears, choose for example, iPad from Apple category. If you want to sync YouTube to iPad immediately, you can click "Add to Transfer List" icon to add the video to "Transfer" menu, then you can one click transfer the video to your iPad in "Transfer" menu by clicking "Transfer" icon on the right. The FLV video can't be played in a variety of players. If you want a simpler way of downloading a YouTube video using Safari addons, and playing on your iPhone, iPod, iPad, then you should probably get a Safari YouTube downloader with download and conversion features to help you accomplish the task, and Safari YouTube Downloader is a great choice with all the features you want and at an ideal price. Besides iTube Studio-the best Safari Youtube downloader for mac, here we also provide you with various choice for choosing a perfect Youtube downloader for Safari on mac. They are all good Safari Youtube extensions with different features, here we go ! YouTube5 Safari Downloader is a nice Safari YouTube extension that includes a number of features. It offers the ability to convert YouTube into an HTML5 player that allows you to watch and download any YouTube video you want. YouTube5 Safari Downloader also works for downloading Facebook videos as well, all in all, it is a very nice little extension. YTD Video Downloader is a nice little Safari YouTube downloader that takes its URLs directly from safari, currently on version 2.0, this is one of the few packages that supports several other sites as well as YouTube and can convert video to different formats after download, allowing you to use the content on Apple devices, and other mobile platforms as well as standards such as xvid. A simple interface and simple operation make a nice, easy to use package. 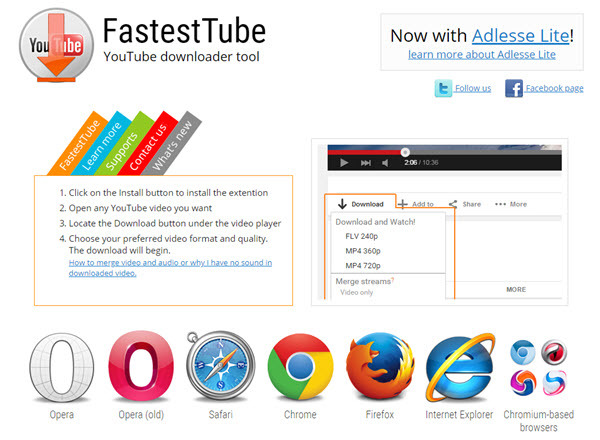 Another nice YouTube downloader Safari extension, FastestTube, works well and very simple to use. 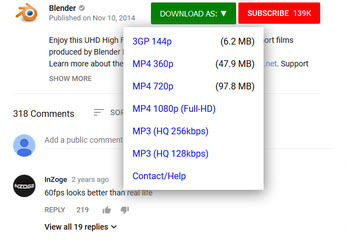 Go to a YouTube video, click on the download button, choose your resolution. Then that's it, Simple to do, but effective. Another compact but effective Safari youtube downloader extension, however it is missing the ability to download from other sites other downloaders enjoy, it does though, include the ability to batch download videos as well as extract pictures from them, so a nice bit of extra functionality included there in MacX YouTube Downloader Safari. Best Youtube Downloader for Mac OS is a free Safari YouTube downloader on macOS. It can download YouTube videos from Safari extension in various formats including MP4, FLV, WebM. 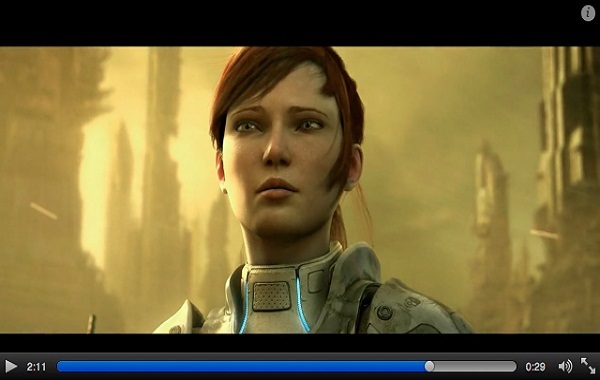 You will have video resolution options on the YouTube video page from 720p HD to 1080p FullHD. This YouTube downloader is easy to use. After you install it, you can directly download YouTube from the video page by clicking the Download button. But we have complaint on the download button not show and not work after clicking. As a plug-in that supports all the browsers of the world, it is one of the best aid that could pacify the users to download videos to Mac using Safari. It is the most useful plug-in that can be downloaded from their website and the user can enjoy the best features that are embedded like one click download. •	The Safari Youtube downloader plug-in is easy to use and install. The user just needs to specify the download location and the rest is done by the program that is known to get the user out of the trouble. •	The plug-in is very smooth in working and never makes a browser to go to the not responding mode as most of the plug-ins do. •	The users need to download the helper guide in order to make the program work or else it would prompt to do so time and again. •	The overall functionality of the program is only applicable if the browser is opened. The downloads are cancelled once the browser is closed. 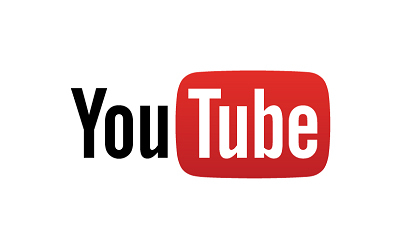 If the user wants to enjoy the functionality of the download Youtube videos with ease, then this Sarafi YouTube downloader is highly recommended to perform the functions that are in line with the user requirements. The user needs to ensure that the best and the most recent version is downloaded from the website and installed to get going with the program. •	The user needs to download and install the program and it is done very easily as handy guides are there online to aid the user. •	The Youtube video downloader plug-in requires no third party program to work upon which in other words means that the program works as a standalone. •	The user needs to get the latest browser version in order to make the program work which means that failing to do so will result in zilch result. •	The overall plug-in download speed is not as good as it should be, and therefore it takes more time as well as the energy. This YouTube Downloader for Safari is the real champ, as it not only downloads the videos for the user but has an online converter that has been embedded to ensure that the best and the most recent downloads are processed at priority, and it can convert the videos to the relevant format as required by the user. •	The plug-in is the only one that has taken the idea of the download a bit too far and has embedded a converter within it to aid the process in full. •	The user can also download the videos using the multi threading technology that would allow the users to get downloads within no time at all. •	The plug-in at times crashes which not only leads to user dissatisfaction but also allows them to uninstall the plug-in once and for all. •	The user needs to download the plug-in from the official website and if it is downloaded from the other source the file may get corrupt in this regard. The user needs this safari youtube downloader extension if he heavily relies on the plug-in downloads as it is the only one that would do the trick for the user and despite massive use it will never lose the functionality. The most awesome feature that is there with the user is the fact that the plug-in is upgraded making it one of the most updated programs of the industry. •	The user can download the videos using the latest phenomenon as it is one of the best ways to ensure that the user gets the updated version all the time long. •	The plug-in is highly recommended for the users who want to ensure that downloads are never hampered and the process is never disturbed. •	The program comes with massive ads and therefore it is never recommended to download it as it creates a fuss for the user as well as the system. •	For every download the user needs to open a new window that is the biggest con of all times and it should be resolved ASAP. Obviously, when we are talking about free programs, all of them do a job and are bargains, but there is one program that stands out here and that is iTube Studio. Whilst others can match it for batch downloading, no other package has the versatility to deal with so many video resolutions, so why restrict yourself to 1080p when you can download 4K content with this one? It’s really an easy choice, iTube Studio Best Safari YouTube Downloader for Mac just offers more. 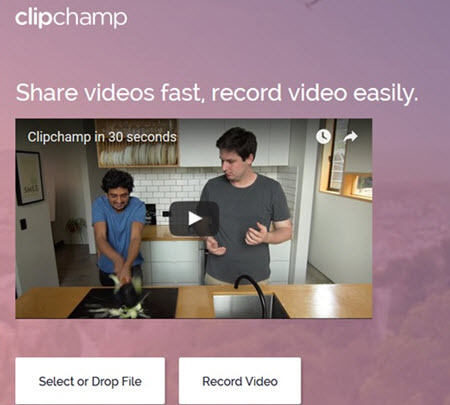 Besides downloading YouTube videos in Safari, to download videos from Chrome is also easy as one simple click. Long long ago (actually, not that long), you can directly download YouTube videos from Safari browser plugins. 1)- First, press Command-Option-A to open the Activity Window, scroll through a list of sites the browser is loading until you locate the YouTube page. 2)- Click the arrow icon to show the details of what's being loaded. 3)- Any element size that's beyond 0.5 MB to 5 MB you should click twice, because it's likely the video clip or movie that you want to download. 4)- Even if it's still loading, you can double-click it. Safari will now download the element for you. 5)- Once the download is over, go to the file in the Finder (it's likely to have a get_video filename) and save it as *.FLV. It really was a differentiator in the comparison with the other Safari Youtube downloader extensions, and for good reason. With 4K resolution screens and compatible computers shifting towards mainstream very quickly as prices are rapidly dropping, what was not so long ago a novelty is now becoming a genuine way to enjoy video, so why miss out? 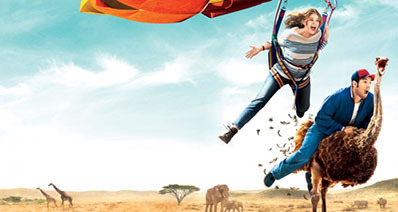 4K footage really is a leap forward in clarity and viewing experience, so the ability to grab 4K footage is really coming into its own as the viewer's embrace the technology. You can download an entire YouTube channel, a playlist, a user page or a category with one button press, and that is a great option and adds real value to the usability of this software. Besides the iTube Studio Safari YouTube Downloader, you can also opt to download Free YouTube Downloader for Safari here as your Safari YouTube Download solution.